The bible for interior design fans, Houzz started off in the US but now has a dedicated UK version as well. This is the blog interior designers, home-ware stores and architects all want to be featured on. It specialises in ‘how to’ articles (which are all explained with photography) and case studies of individual projects. Another impressive advice and case study style blog, this US-based site is more about interiors than architecture and has plenty of guest written posts produced in a chatty, highly accessible style. A fun, colourful and very well-written blog (the owner, Kate Watson-Smyth, is a newspaper journalist), Mad about the House is full of tips and the writer regularly features her own home and design inspiration. Another interiors journalist, Jen Stanbrook has an engaging style and uses plenty of bright colourful images for her posts. Where this differs from the other ‘one person’ blogs (rather than Houzz and Apartment Therapy which have teams of writers), is in plenty of impressive competition give-aways. This blog tends to do a lot of ‘editor’s favourite products’ type posts ie a list of items which have caught the eye of owner and journalist Rachel Newcombe. It looks at contemporary, fresh and modern design, both for indoors and the garden. Interior designer and editor of Heart Home magazine, Carole King, supplies ideas as well as good buying advice. She’s also just renovated her own country cottage and which she highlights extensively in her blog. Manchester-based lass Susie loves mixing vintage with modern to create unique, eclectic interiors. She prides herself on her no-nonsense, down to earth approach. The renovation of her own1920’s home makes interesting reading. Devon mum Karen Jones lives in a lovely Art Deco home in Devon which is – you’ve guessed it – all white. She provides great inspiration for decorating on a budget and enjoys taking readers through her upcycling projects. Owner Will Taylor loves bright colours, embracing the belief that ‘beige is boring.’ And his blog is certainly eye catching with some impressive colourful imagery. His posts are fun and each has a bit of the author’s own upbeat personality in them. Property renovator Sian Astley from Manchester also turns her hand to interior design. She produces ‘how to’ videos on redesigning rooms (and, in fact, whole properties) as well as design ideas. She’s currently renovating her own family home and shares tips she’s discovered along the way. 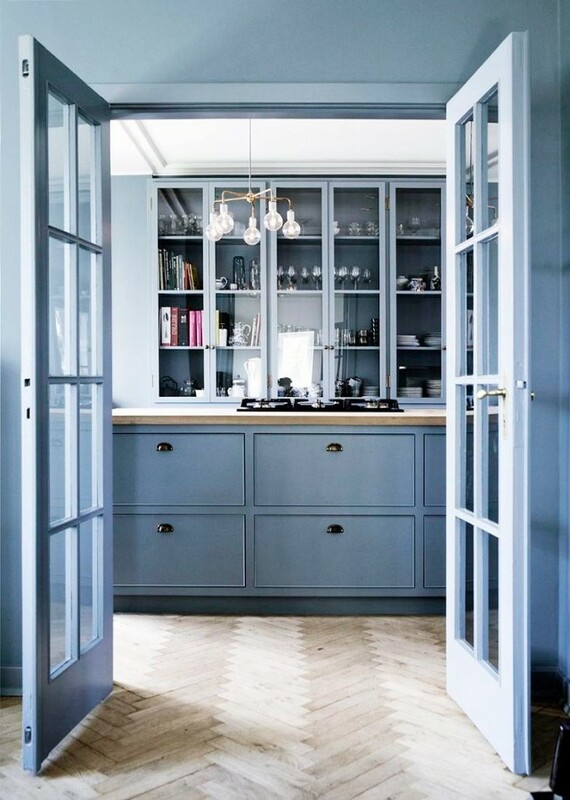 These interior design blogs are some of our favourites and they certainly help to inspire. Visit us today at Vale Furnishers. Do you have any favourite interior design blogs of your own you highly recommend? Share your thoughts with us! Our monthly newsletter showcases the best of this blog, style guides and store discounts. We'll never share your email with anyone, we promise! Welcome to Inside Inspiration, the daily blog from Vale Furnishers, giving you a regular fix of interior styles, trends and tips. If you have any questions, call us on 01252 325 525. "A big thank you to everyone who entered and participated in our Website Easter Egg Hunt. The winner of our £250 vo… https://t.co/i4H0sYoqRa"
"The Alice Sofa is a fantastic new Sofa available to view in our Ash Vale showroom. https://t.co/0X1NFWOz3P"
"I am ready for my closeup, and so is our new Winslet sofa. You can see this stunning sofa in our Ash Vale showroom. https://t.co/0V9DZCVOEH"
We're one of the largest furniture retailers in the South, with over 56,000 sq ft of showroom space at our stores in Ash Vale and Farnham. We value our customers and always make sure they receive a personal service, which is one of the reasons why we’ve been industry leaders for decades. Copyright © | Vale Furnishers Blog. 2019 • All rights reserved.